In today's modern era, old conventional living styles have been forgotten. When something from the past is showcased, we definitely enjoy it. Not that we want to adapt to that style but it fascinates us a lot. 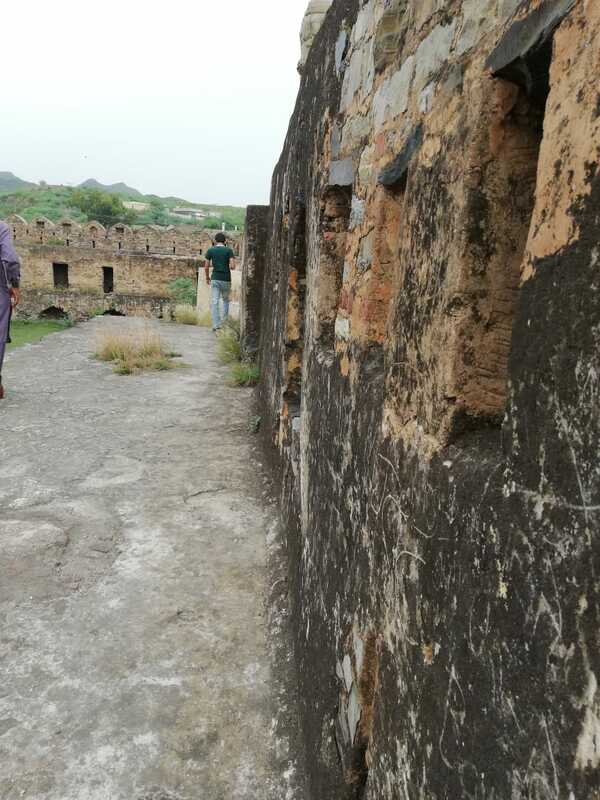 Same happened with me today when I visited a centuries old fort. 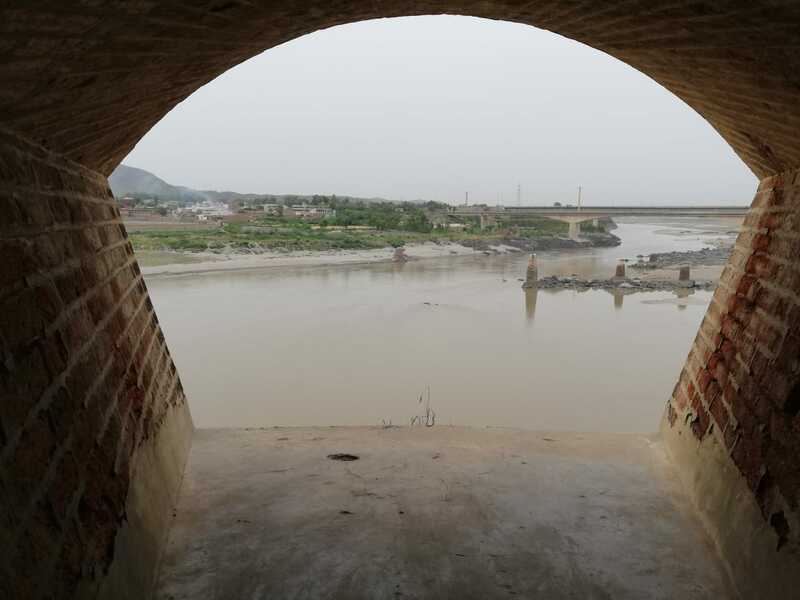 Yes, I travelled to Attock Fort today with family. The experience was worth remembring. 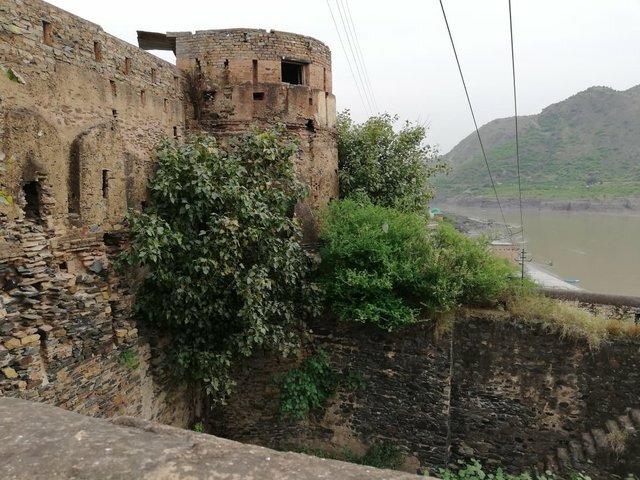 The fort is located in light mountainous range in Attock Khurd. 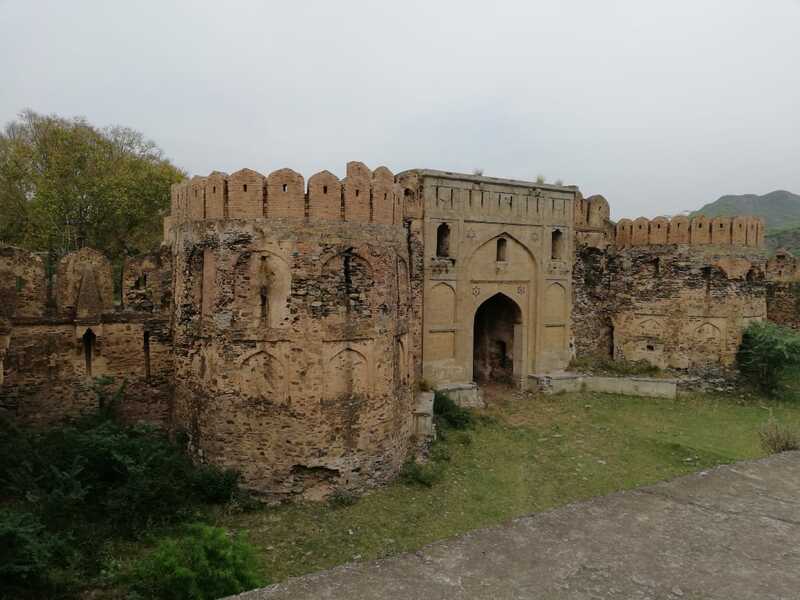 It was built in 1500s during the reign of Mughal Emperor Akbar. 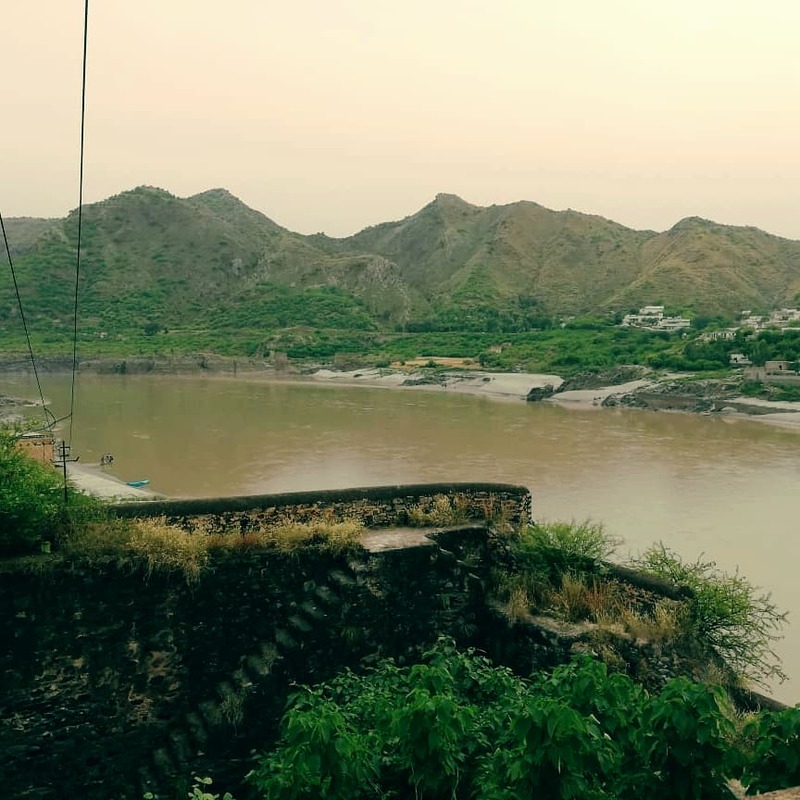 It's located at the point where River Indus and Kabul meet. 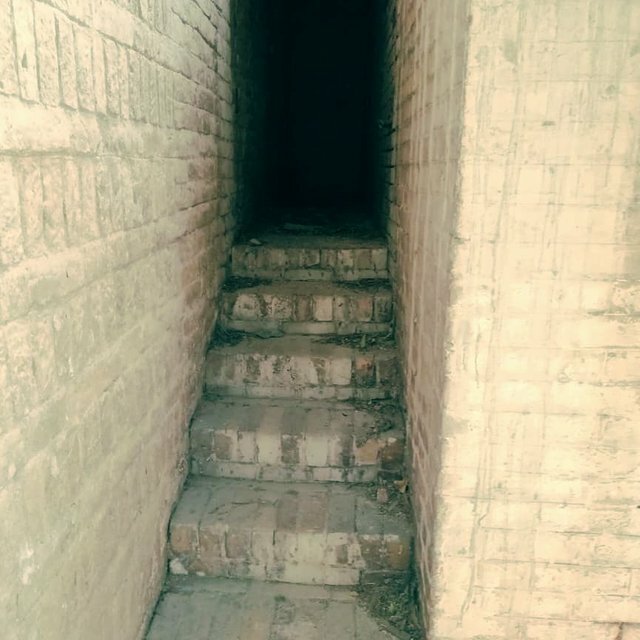 The stairs were so narrow and steps were hard to climb. I was so exhausted and cautious while climbing on them. I was wondering how Kings and Queens used to stride over there. The guide there enlightened us with interesting history. We weren't allowed to take pictures on most places. Specially where I really wished to capture the views like giagantic entrance gates were one of them. Enjoy what I managed to capture. Note: All photographs are mine. 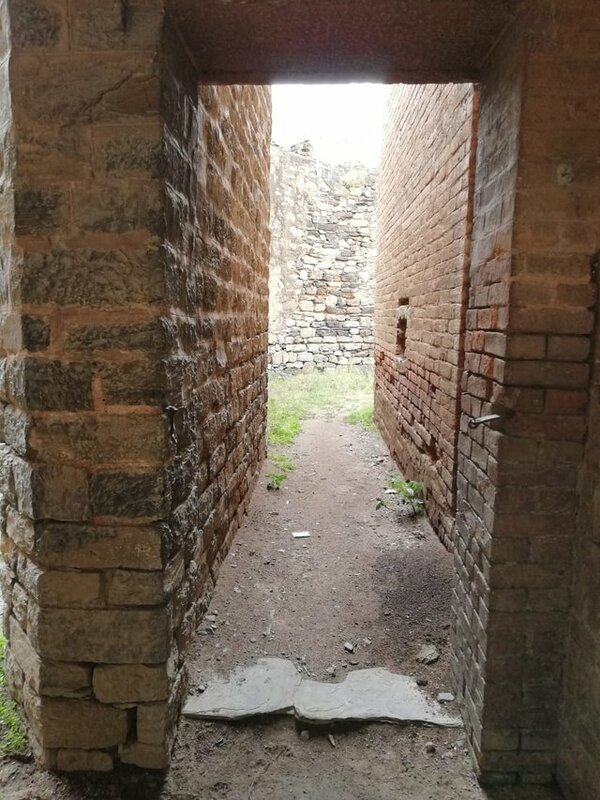 Wow thats such a cool old fort! Love it.